Update: Every table will display the latest update at the bottom, or description, of the table. 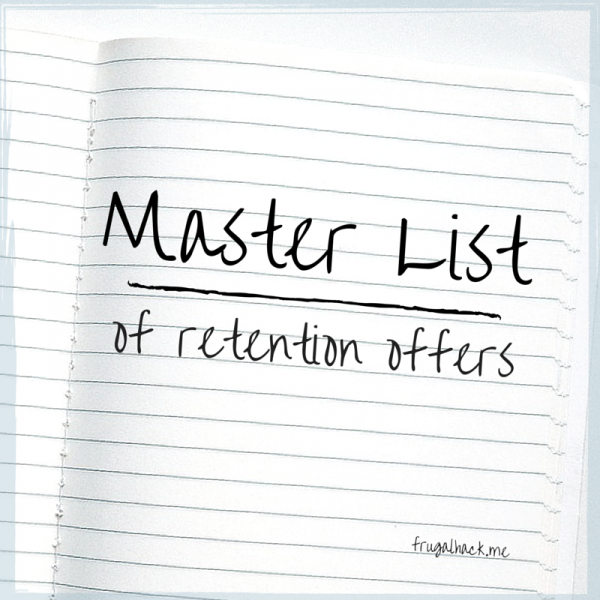 Flyertalk has a lot of data points on retention offers, the only problem is that it’s a pain to read. I took those data points and compiled them into an easier to read table that shows what different offers the bank(s) have given and how many people received them. If you have any data points to add, please do in the comments. - Offered to downgrade to no annual fee card w/ 1,000 bonus points after first purchase. - 10/15/15.